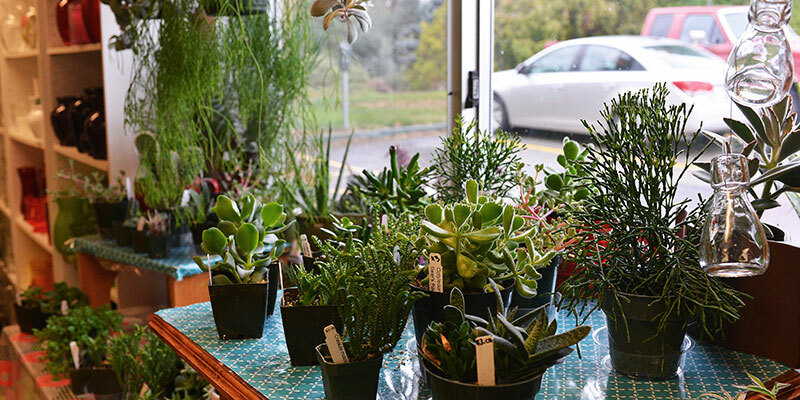 The Greenery at Spokane Community College (SCC) is a student-operated flower shop and nursery with three greenhouses where students grow house plants, annuals, perennials, trees and bushes. Plants and fresh flower arrangements made by the floral students are available for purchase. Special arrangements can be made by calling The Greenery. The Greenery also hosts plant sales several times a year and an annual Poinsettia sale. Check our Facebook for up-to-date events. Tuesday-Friday: 10 a.m. - 2 p.m.